Support us with Amazon Smile. Sign into AmazonSmile at www.smile.amazon.com and select "Ride2Recovery dba Project Hero" as your beneficiary. Purchase cycling gear from our Pactimo Team Store and a portion of the proceeds go directly back to our Healing Heroes. Support our Veterans and First Responders by taking part in Project Hero programs in your community and our multi-day, single-day and special events throughout the country. 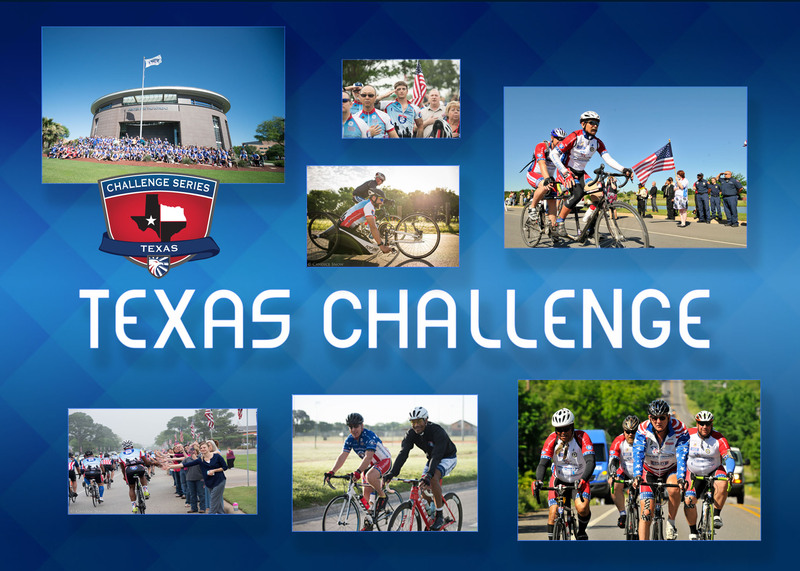 Register here to ride alongside our Healing Heroes in Honor Rides and Challenge Series events or take part in our women’s Initiatives and special events. Find an upcoming event below or search for a Project Hero Community Center near you. Volunteers are an integral part of our events including Honor Rides and Challenges. Project Hero provides meals for all volunteers at events. There are many ways you can help on a Challenge. Driving a support car. 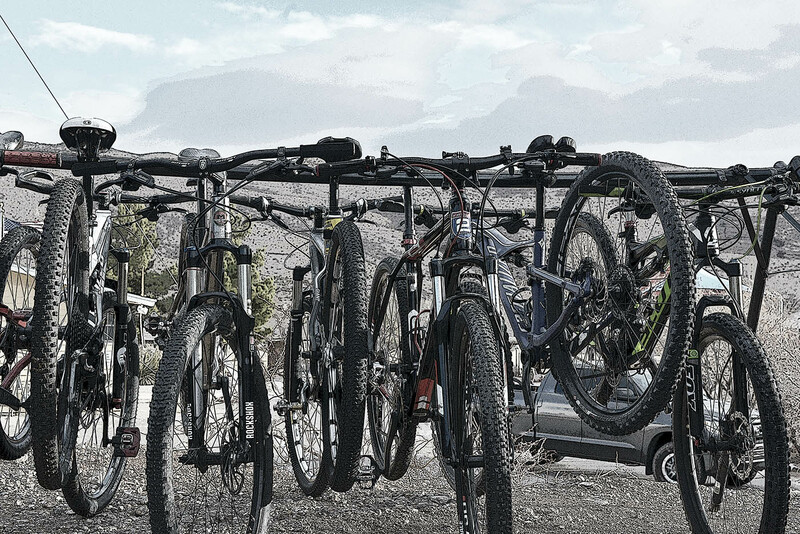 Our support vehicles follow the groups so no one is left behind or lost. The support vehicle will also carry mechanical supplies, medical supplies and food and water. In addition to meals, Challenge volunteers receive lodging in exchange for their support. To volunteer for a Challenge event, you must register as a volunteer for that event. For information, please contact us at info@weareprojecthero.org. 1. Driver’s License/Insurance: If asked to drive support, you need a Drivers license and proof of insurance (Liability, Comp & Collision). This would be needed if driving a car which is usually not your own. b. If you are providing a car for the event, that car may be used for either a support car/mechanic car or to travel to lunches or hotels. It will not necessarily be driven by the car owner or provider. 2. A valid passport is required for attending our international events. 3. If registering as a caregiver, you must provide valid documentation. We welcome volunteers for pre-ride organization and the day of the ride. There are many ways to support our Healing Heroes and Project Hero including partnerships and donations. Partnerships are available for individual riders, groups or teams of riders, lunch stops and dinners, rider services and route starts and finishes, as well as for our events. We also appreciate any support through donations of products and services, including food and beverage, transportation and rider services. 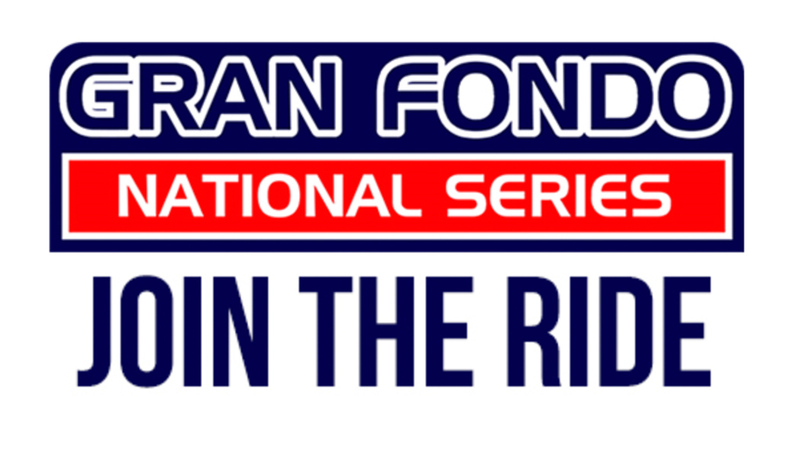 For Project Hero Challenge and Honor Ride donations, please contact info@weareprojecthero.org.